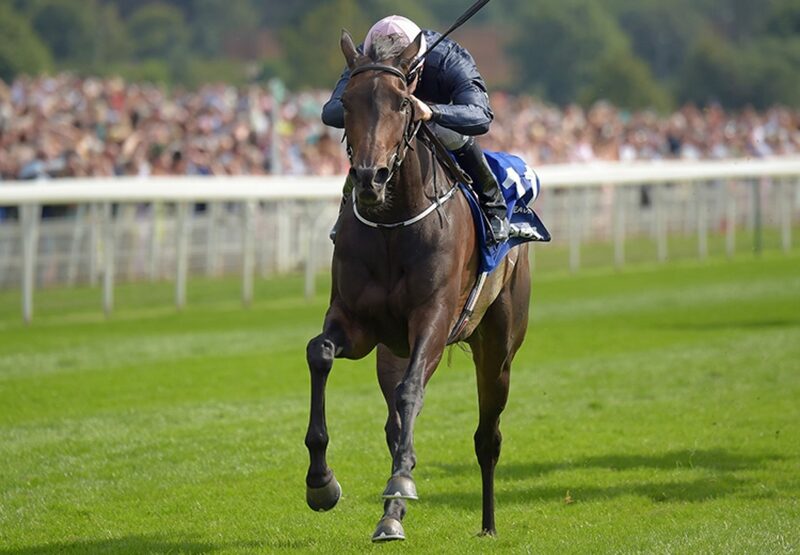 Brilliant Seventh Heaven (3f Galileo-La Traviata, by Johannesburg) looked better than ever as she claimed the G1 Yorkshire Oaks in front of a packed crowd at York on Thursday. 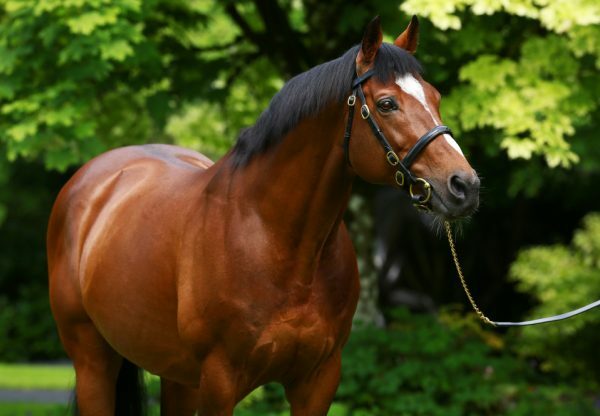 Last month’s G1 Irish Oaks heroine finished fast under Colm O’Donoghue and powered clear in the final furlong to end up two and three-quarter lengths of front of stablemate Found (4f Galileo-Red Evie, by Intikhab), another G1-winning Galileo filly. “She's a very good filly. 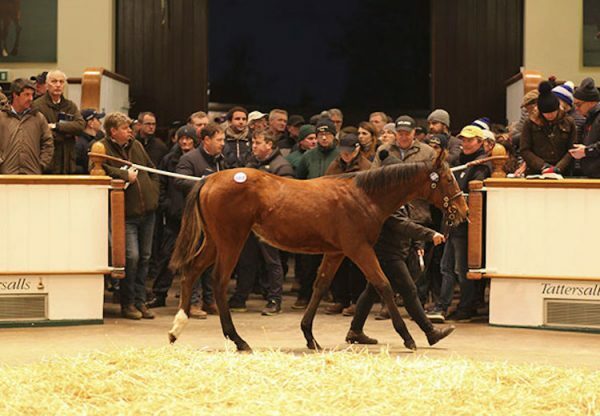 She was obviously a Classic winner coming here and was getting the weight allowance from some older fillies, so we made use of it," said O'Donoghue. "She's tough and genuine and has a great temperament and a beautiful action. This is what we all work every year for. It's nice to get the opportunity and to take it." Winning trainer Aidan O’Brien suggested that a trip to California in November could be on the cards for Seventh Heaven "We were delighted with Seventh Heaven at home and Colm gave her a beautiful ride. She came forward lovely from the Curragh and we thought the track and ground and trip would suit her well. The lads will decide what they want to do, but she's a lot of options. She's a beautiful traveller and is a massive, rangy filly that handles fast ground very well. 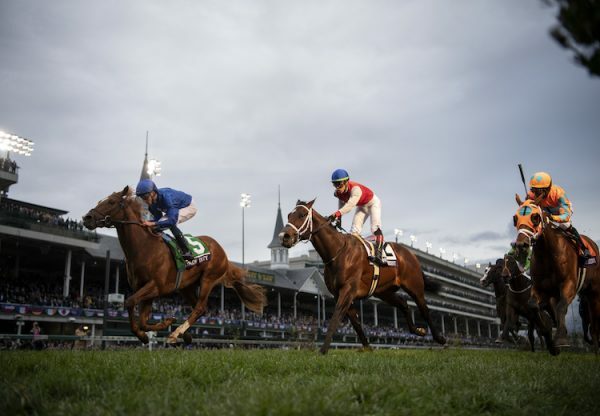 "She has plenty of class and has the option of all those fillies' races and there's the the Breeders’ Cup Filly & Mare Turf at the end of the year. 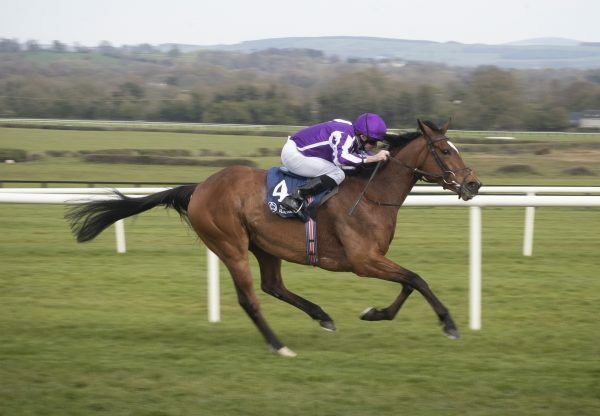 I'd say she's going to make a real four-year-old, because she's big and rangy.” Galileo has been enjoying another fabulous season and also had a 1-2 at York on Wednesday when Idaho (3c Galileo-Hveger, by Danehill) led home Housesofparliament (3c Galileo-Sharp Lisa, by Dixieland Band) in the G2 Great Voltigeur Stakes.